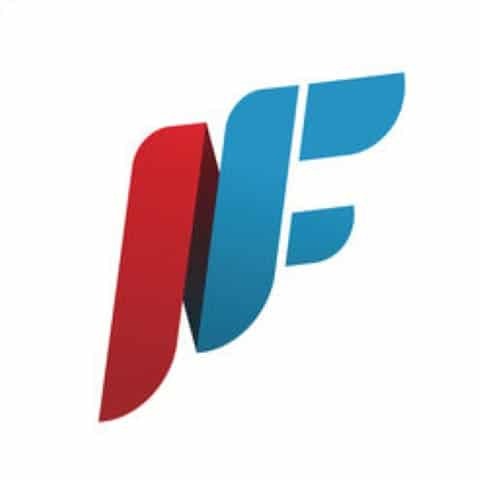 FlipNpik is a social media platform that is designed o help small businesses expand their reach, and to help individuals to earn money through their posts. FlipNpik aims to assist local small businesses in their competition with larger businesses and massive online retailers, such as Amazon. FlipNpik also wants to provide genuine competition for social networks like Facebook and Twitter, where users do not get paid for their content and posts, generally speaking. With the FlipNpik social media platform, local businesses can create profiles. Non-business users can become collaborators with these businesses and can get rewarded by performing a number of actions for these businesses, such as posting about the business, etc. Rewards come in the form of FNP tokens and other incentives, such as access to certain games that are available on the platform. User-collaborators can also be rewarded if they add businesses to the network or become Ambassador Partners. So, there are a number of different ways that users can earn rewards on the platform. An interesting feature of FlipNpik is that all of the created value is shared between all active collaborators. FNP tokens can be exchanged for fiat money. Each FNP token will start out with a value of $.12 at the time of the ICO. However, this value could eventually go up if the FNP platform goes up. So, people who become collaborators will be able to actually generate real profits in fiat from contributing to the FlipNpik network. FlipNpik is valuable to both businesses and individual users. Businesses should consider using FlipNpik because they can benefit from users creating content for them and doing other favorable tasks on their behalf. Users should consider becoming collaborators for FlipNpik because they can earn a wide variety of rewards. FlipNpik is perfect for people who love to use social media and have social media skill. Social media is extremely popular, so the fact that FlipNpik is actually going to pay people to use social media, could be very enticing to many people. If FlipNpik catches on, then the FNP tokens could be worth a lot more than $.12 one day. Of course, as with any ICO, it is impossible to guarantee that the coins will rise in value, and that users will instantly become fond of the product. However, considering how much large numbers of people already love social media, there is at least a decent chance that FlipNpik could become popular. Facebook has over a billion users. If FlipNpik can take any significant market share from Facebook, then the company could be a great success. FlipNpik could become very popular for local businesses since it has the potential to help them to grow their audiences and their visibility in their local areas. Many local businesses are facing staunch competition from ecommerce businesses, so FlipNpik could help them to become significantly more competitive. eCommerce businesses have been using the internet for many years to outcompete local businesses. FlipNpik could help local businesses to use the internet to fight back. FlipNpik is very exciting because it can allow social media users to actually make money from their posts. This could potentially appeal to many social media users. However, social media networks thrive on high levels of users and there is stiff competition in this industry.